BIG Magic is free-to-air hindi general entertainment channel. 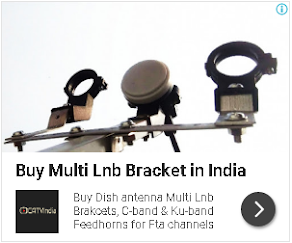 now available in DD Freedish. 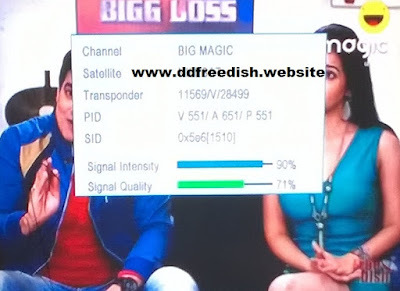 After Bigmagic Ganga this 2nd Hindi GEC channel which is airing fresh content in DD Freedish platform. But there is a also not a good news that Khushboo TV removed from DD Freedish, it was 24X7 hindi movie channel. Big Magic channel available in same slot of Khushboo TV. Here is technical details for this channel.